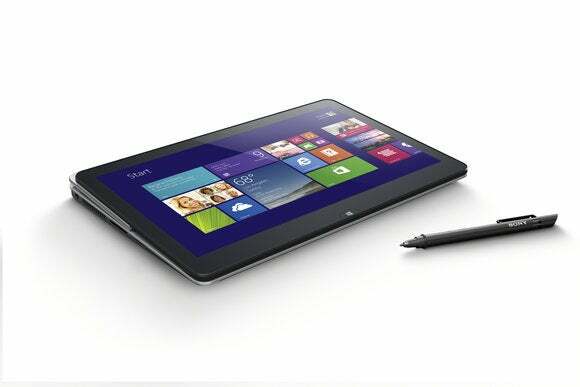 If you are one of the approximately 500 people in the U.S. using the Sony Vaio Fit 11A, you'll want to stop using that PC immediately. On Friday, the Japan-based electronics maker said the new Vaio convertible laptop was at risk of overheating and catching fire due to a faulty battery. Please immediately discontinue use, shut down and unplug the PC. We are currently identifying affected PCs by serial numbers and developing a program to repair or replace the affected PCs at no charge, or to refund the purchase price for the affected PCs. The Fit 11A is one of Sony's newest laptops only going on sale in February. Sony sold around 26,000 of the laptops worldwide before halting sales, according to The Wall Street Journal, which first reported the fire risk news. Most of those sales ocurred in Asia, Europe, and Latin America, with only a sliver of sales in the U.S. So far, there have been three reported instances of batteries overheating and causing burns to PCs in China, Hong Kong, and Japan. Sony has already issued a support alert on its UK website for the Fit 11A, but had yet to issue a similar alert for U.S. customers at this writing. "For your safety, if you are in possession of one of the PCs listed above, please immediately turn off your computer, disconnect it from its AC adapter and discontinue use," Sony advises in its U.K. support note. 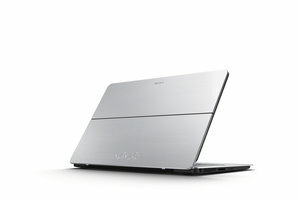 The Vaio Fit 11A will most likely be Sony's last product warning for its PCs. In February, Sony announced it would sell off its PC business to a group of investors who plan to focus on selling Vaio devices in Japan. Sony's Fit 11A problems follow a previous defective battery issue in 2010, as well as similar problems in 2006 and 2008. Other PC manufacturers have also dealt with battery problems in 2014. In March, Lenovo had to recall 34,500 batteries sold in the U.S. due to overheating. So far, Sony is not referring to the Fit 11A issue as a recall, but will soon have a program up and running to replace or repair laptops for affected customers.